When my sons get an invite to a girl’s birthday party I can pretty much rely on something pink, glittery and pretty to hit the great-gift-mark. Well I could – when they were at kindergarten. Now that my oldest boy has entered the tween-zone, choosing gifts for his friends is not so simple. I need a place where tween interests come together. A place that has things that are a little different with a lot of style. I need a tween shop. TweenStore is the new destination for all things tween – cool clothes, edgy accessories and age-appropriate extras such as secret diaries, friendship bracelets and the hottest toys (think Ripsticks and Zhu Zhus – this will speak volumes to those in the tween zone). 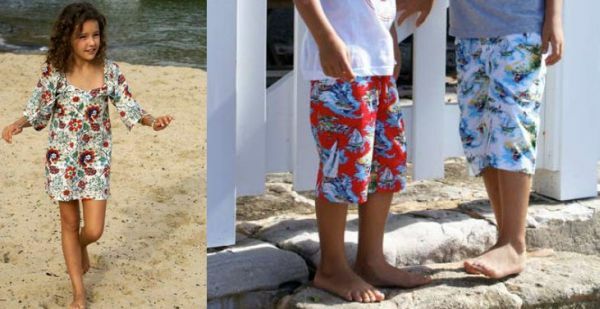 I love the Cocoon clothing range – it’s sporty, beachy and is available in some cool prints. I also have my eye on the Harumika Fashion Design sets, one of those rare ‘toys’ that will be okay by twelve-year-olds who might otherwise consider themselves too old for dolls. 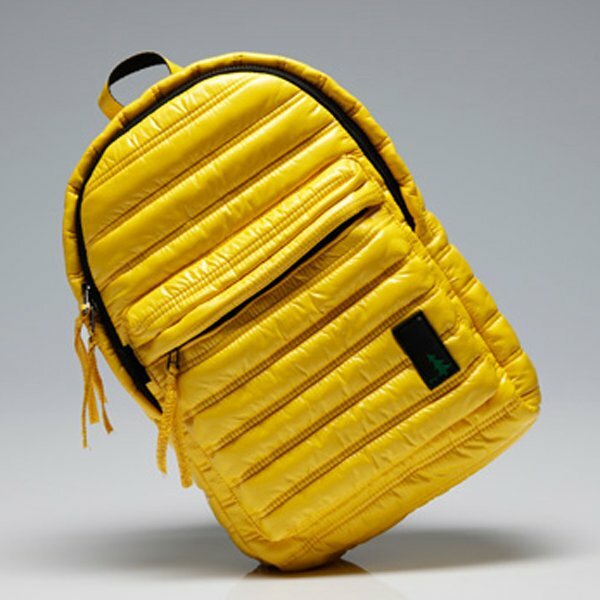 TweenStore is relatively new and the store is gradually expanding but if the exclusive Mueslii Puffer backpacks are anything to go by, it will fast become the place for the coolest collections. Mueslii Backpacks are $119, Harumika sets begin at $24.95 and Cocoon clothing ranges from $24.95 to $49.95. TweenStore ships Australia wide.